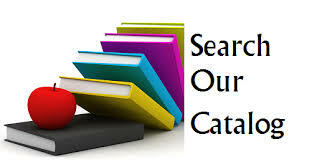 This month’s blog has 20 entries from enthusiastic readers. Try sampling some of these selections before spring gets in the way. What She Knew by Gilly Macmillan. This mystery is a good read. The Dr. and James Clemo’s therapy sessions can be skipped without loss. The blogs don’t add much either. 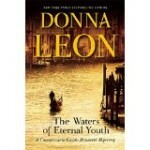 The Waters of Eternal Youth by Donna Leon. (Mystery) Since I can’t at the moment take a trip to Venice, having a new Commisario Brunetti is darn near almost as good. This is the 25th book in this series and in no way disappoints. Brunetti’s decency plays out in each title, taking place amidst the beauty of Venice but a city so threatened by corruption, pollution and tourist overload. His love for history and the delicious descriptions of how and what Venetians eat–so civilized–are to be savored. The Oregon Trail; a new American Journey by Rinker Buck. (American History) I thought I had an inkling of what the hardships must have been like on the Westward journey but never gave a thought to the mechanics of wagons, mules, or repairs. This read gives a glimpse of all the practical hardships faced by those 400,000 brave adventurous souls of the mid-1800s. With great humor and insight, Rinker Buck writes a compelling travelogue with genuine affection for his subject. The author and his brother Nick, both from Maine sound just as tough and as stubborn as the mules they traveled with. 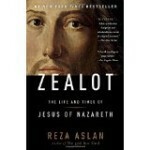 Good read; just wished there were pictures!